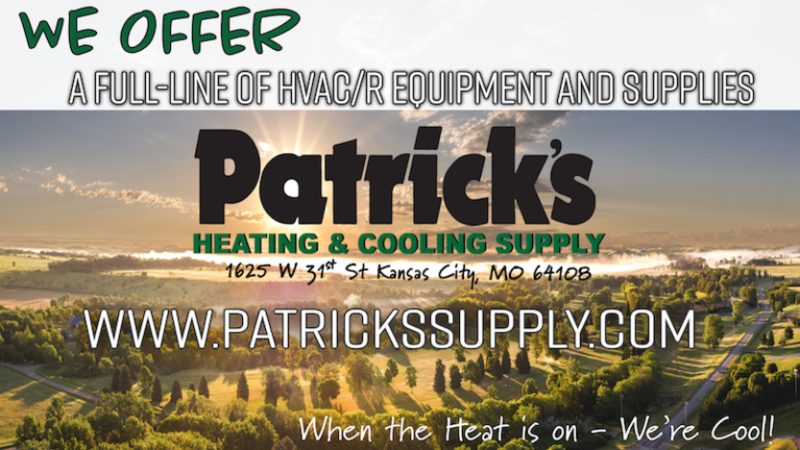 Find great deals on Vacuum Pumps, replacement parts, and accessories to help your AC unit run efficiently. We supply Circuit Boards and Modules to keep furnaces and air handlers of all kinds up and running. We have a large inventory of OEM Replacement Motors, Draft Inducers, Condenser Fan Motors, Vent Motors for the top brands in the industry.